Desert Nights is one of the US friendly casinos that will be available to players right now. The site is available on the RTG platform, with their games and those from Rival available. It’s one of the more popular sites for players that originate from United States and they do a fairly good job overall. The owner of the site is Deckmedia N.V., while the gaming license was obtained from the Curacao jurisdiction, which is one of the popular choices among online casinos. Though they accept players from a lot of countries, there are also quite a few that are not accepted at Desert Nights, among which there will be the likes of UK, Italy, Netherlands or Finland, along with quite a few others. It’s a casino that has about 8+ years behind it already, being established in 2010. They have versions for the site for International players (US Dollars), South African (Rand) and Australia (AU Dollars). They have 24/7 customer support available, which is a point in their favor. The contact options are standard ones, so there is email, live chat or phone. For a US player, the sight of an RTG casino and its games is a pretty common one. It’s what you get here as well, but with Rival Gaming content added to the mix. The games are good and quite enjoyable, so go for titles like Misfit Toyland because of their humor, for Party Parrot if you’re feeling in the mood to party, or for something like Big Bang Buckaroo if you want an unusual theme. RTG has started creating content for mobile players as well in recent years, and right now that version of the site has 42 slot machines to choose from. That should be plenty to keep you occupied while you’re away from your computer, and once you’re at home you can go back to the online version, which has a lot more content. Looking at the Desert Nights main categories, expect to find the main ones. 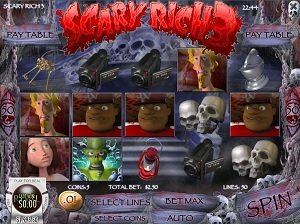 Regular Slots are listed alongside the i-Slots, the latter being the higher quality games offered by RTG. 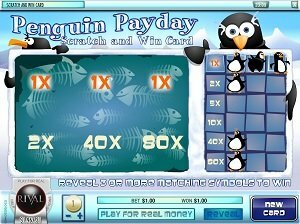 You have Progressive Jackpots for another, a big deal for any casino, though only five titles are present here (Major Moolah, One Million Reels BC, Strike Gold, Money Magic and Jackpot 5x Wins. 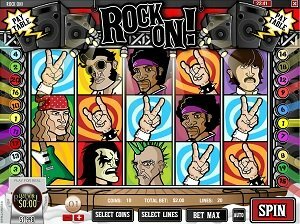 The rest of the available games will feature a couple of Table Games (Pai Gow, Roulette, Red Dog, Craps, Baccarat and Blackjack), Video Poker (seven games) and Specialty Games (Bingo, Sudoku, Keno, scratch cards). It’s not a great mix of games there, but if your favorite titles are present, then you don’t really have a problem. You might not find the rare titles in their collection, since it’s so limited in other types of games. You don’t need to invest any of your own money, if you just want to see how the casino feels like. You just sign-up and there will be a $10 bonus that is given for free, no deposit required. It’s mostly there to allow you to try the casino’s games, but you can still cash-out up to $170, if you playthrough that amount 50 times. OK, so you’ve checked out the casino’s games and you want to go further. It’s time to take advantage of a 250% welcome bonus, which has a limit set to $2,550. The playthrough requirement is set to 35x. You need to deposit at least $25 in order to benefit from this offer. That’s just for starters though, as after that you will enjoy daily or weekly bonuses. 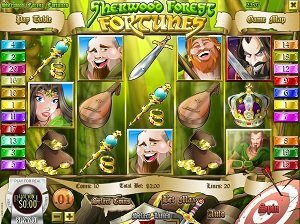 One example is the 100% Weekend Bonus + $50 free (28x playthrough), perfect for use at the slots. The 177% Monthly Reload is another one that should get your attention (36x playthrough). Depending on the country that you’re from, you’re going to get the option to use US Dollars (most players), AUD (Australians) or Rand (South Africans). For deposits, the listed options are standard ones at most casinos, so it’s nice to see that Desert Nights has them as well. Some work for US players, such as the Visa/Mastercard credit and debit cards, while others will not. Skrill, EcoPayz, Neteller, EasyEFT and Secure Instant Deposit are listed. If you’re looking to cash out, expect to wait 2-3 days for the casino to process your request. They have limits of $2,500 for Neteller, Skrill, EcoPayz and bank wire transfers and of $3,000 for checks. You can do only one withdrawal per week. This is a downside definitely, since it’s on the low side for a player that spends a lot of money and can make a lot as well. 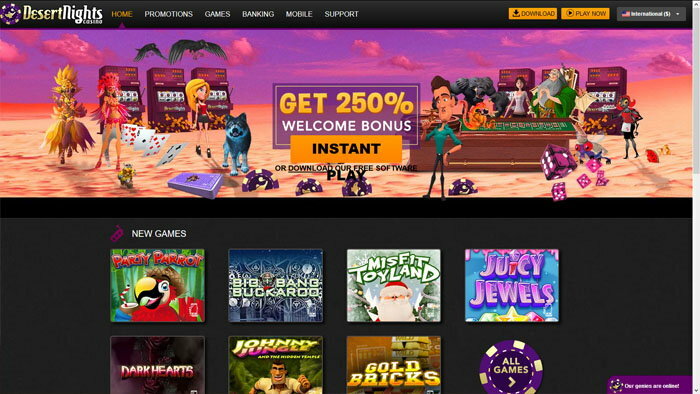 Desert Nights is a reputable casino, which has been enjoyed by US players for a long time now. They have a lot of good things going for them, but there is one downside as well, the limit placed on withdrawals per week.